Dancing is a discrete talent, and all it takes is a reputable dance academy and excellent dance instructors to bring that out. 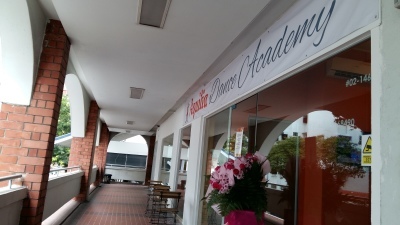 Aquilia Dance Academy is one of the top Singapore dance academies, and we promote a memorable and exciting dancing experience among our students. Being the best dance school in Singapore, we offer dance courses that bring out the true potential for dancing in our students. Our dance classes in Singapore are designed on core values that include passion, discipline and hard work. 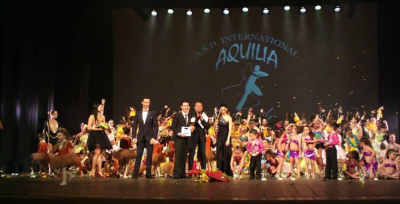 Aquilia Dance Academy is your best choice for an excellent dance studio in Singapore. View our real time updates on Facebook, watch our videos and experience the joys of our dancing life with us. And you can be a part of it too! 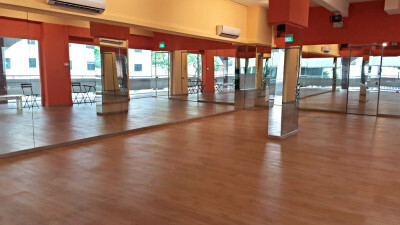 With its convenient location and a variety of dance programmes, our studio is the place to go for both competitive and social dancing fun. Let our passion and professionalism take you to greater heights in your dancing journey.